If you’re thinking about installing a Sunuser Twin Water Softener, the chances are you’ve got some questions to ask us. Please find below some of the most frequently asked questions. Does the Sunuser Twin water softener require servicing? No, Sunuser Twin water softeners have been specially designed and manufactured so they don’t require regular servicing in contrast to other water softeners. All you need to do is put in new blocks of salt periodically. How often will I need to replace the blocks of salt? This depends on the number of people in the household and the hardness level of the water supply. An average home in a very hard water area will use approximately 1 block of salt per person per month. In a soft water area 1 block of salt will last much longer. Where can I buy blocks of salt? You can buy blocks of salt from a number of retailers such as Amazon – we’d recommend looking around for the best deal. Will installing a water softener affect the flow rate of my water? No excellent water flow rates are achieved for both tank fed and mains pressure systems by using accurate metering. How long will the Sunuser Twin water softener last? Our water softeners have been built to run for a minimum of 20 years – they excel both in quality and durability and don’t require servicing. How big is a Sunuser Twin water softener? Dimensions are 206mm (8.1.”) wide, 445mm (17.5”) deep and 490mm (19.3”) high. It’s compact and easily fits under most kitchen sinks. What guarantees and technical support will I receive as a Sunuser customer? Our workmanship is guaranteed for 12 months and the Professional Sunuser Twin water softener comes with a 1 year product guarantee and a 10 year manufacturer’s parts guarantee. Will the Sunuser Twin water softener work with my combi boiler? Yes, our water softener will work efficiently and effectively with a combi-boiler to help save you money and reduce limescale. 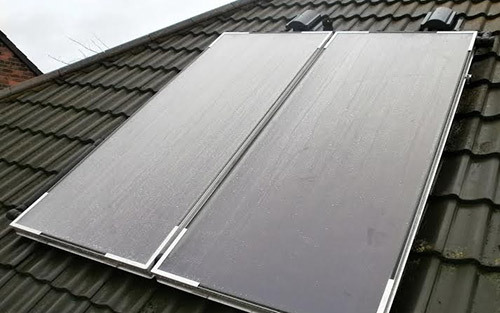 Will it work with my solar thermal system? Yes and they work brilliantly together! Your savings will be maximised all year round. Does the water quality vary from summer to winter? Yes – water quality varies throughout the year due to the levels of rainfall and aquifer geology. 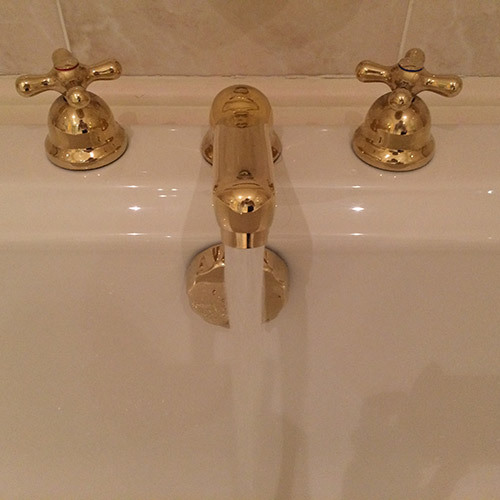 However with our water softener you will have luxuriously softened water throughout the year. How long is the bed life of the resins in the water softener? The resins in the Sunuser Twin water softener are likely to last longer than the softener itself. Will I still have a hard water drinking tap in the kitchen? Yes, we will always ensure that you still have a hard water drinking tap in the kitchen. Can I take my water softener with me if I move home? Will bacteria grow in the water softener? Non-harmful bacteria will grow in the water softener but this is normal as bacteria is found everywhere particularly in water. This is not dangerous and in many instances help us to function as living beings.